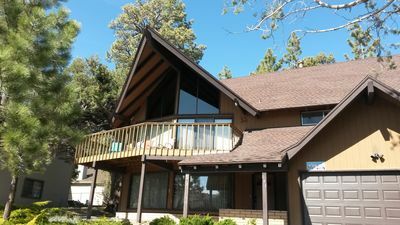 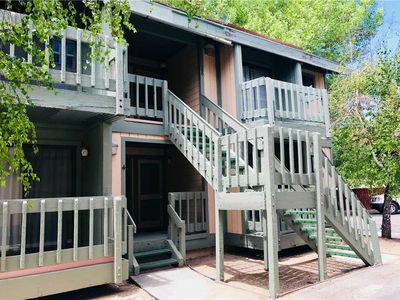 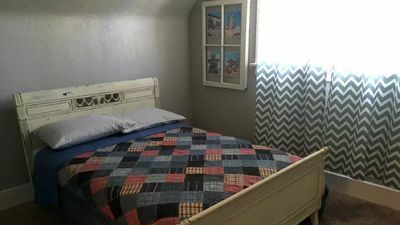 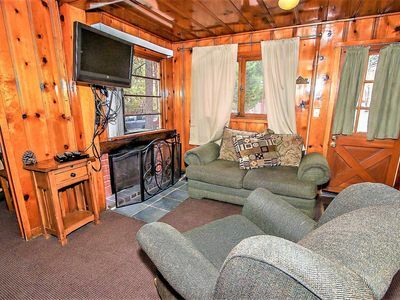 Pine Cone Meadow #1627 is a 2 story home with 3 bedrooms and a loft/game room that will accommodate 9 people comfortably. 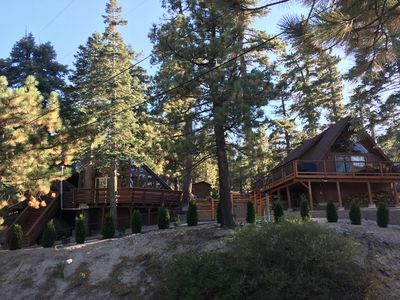 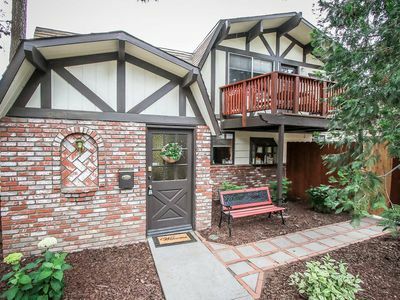 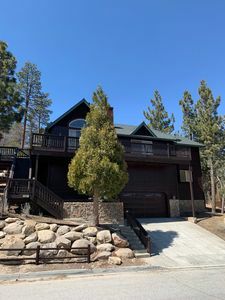 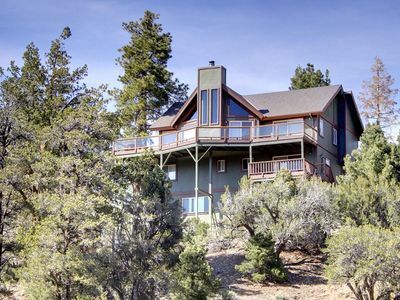 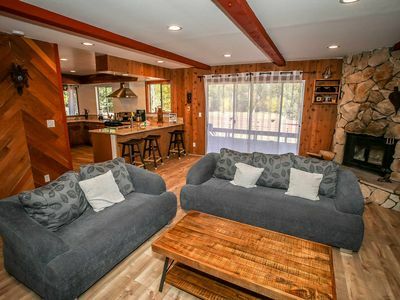 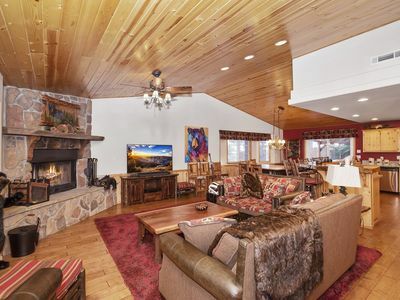 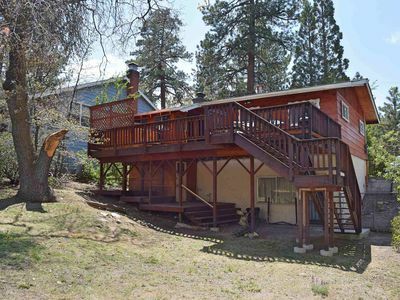 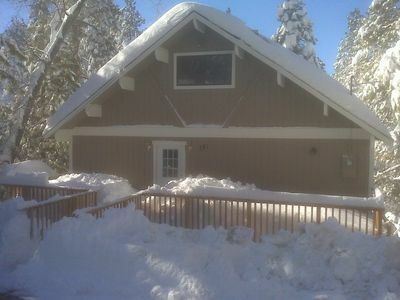 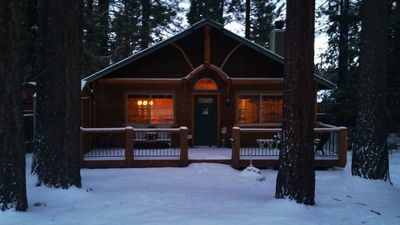 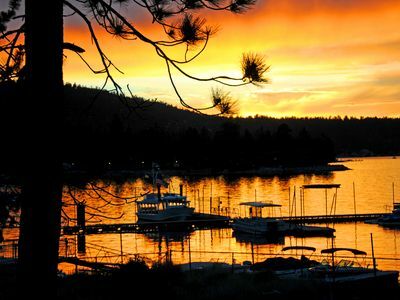 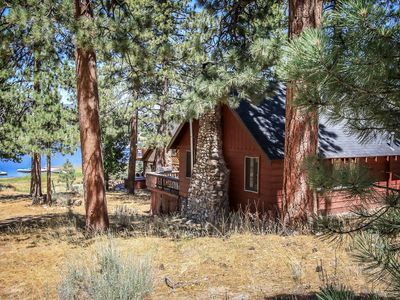 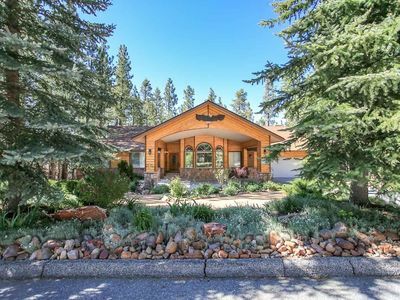 Nicely remodeled home with a location close to the lake, park and Snow Summit Ski Resort. 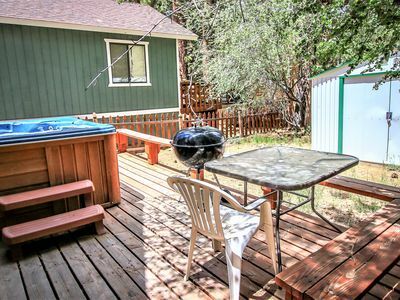 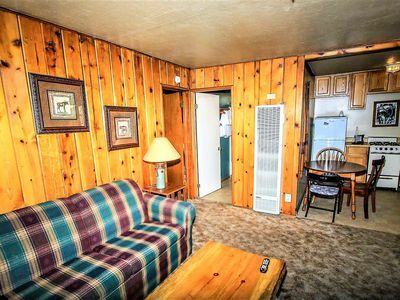 Backs to scenic meadow and has a fully fenced back yard. 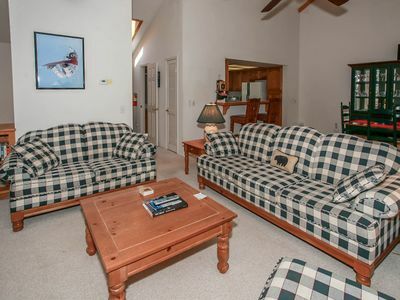 Large loft game room with Pool table and WiFi. 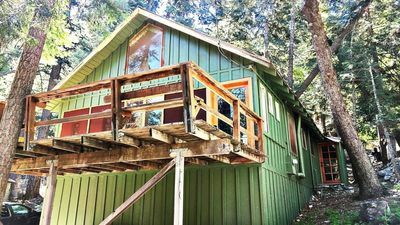 Hiker's Paradise Cabin with Deck and Loft! 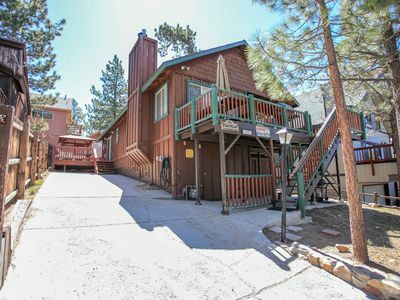 Walk to Trails and DOGS are welcome!